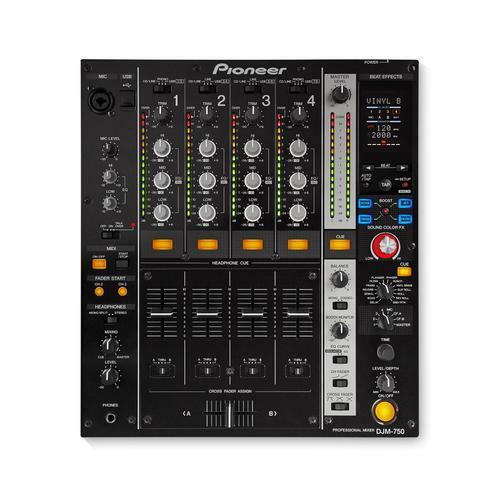 The Pioneer DJM-850 has been designed and delivered to produce excellent quality of sound, while upping the ante of your normal DJ experience. 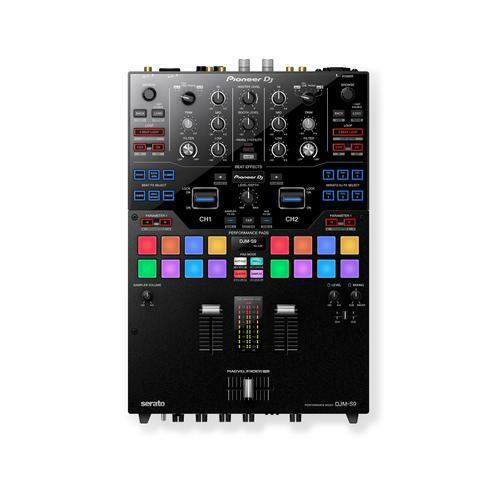 The integrated high performance 4 stereo channel sound card ensures that such sound quality remains undiminished, while the three sampling rates of the Pioneer DJM-850-K allows the user to explore sound in recording, production and DJing like never before. 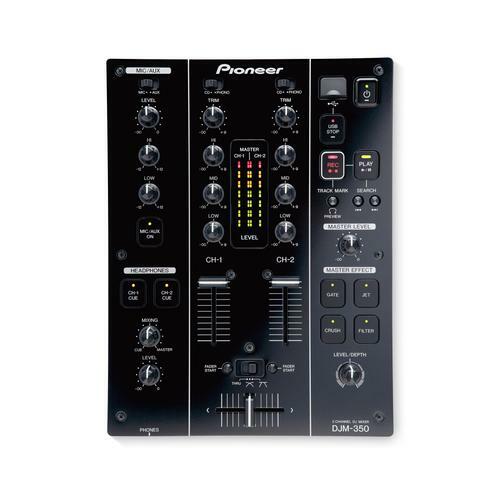 The Pioneer DJM-850 also comes equipped with a built in USB sound card, offering simultaneous input/output of stereo signals, while the connectivity of the mixer to any computer or laptop has been made easier than ever. Simply connect via a USB and the settings utility too will open to allow for configuration with ease. Product comes in Black.